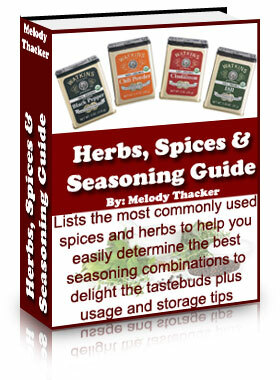 Do You Wish You Knew About Watkins Monthly Specials? 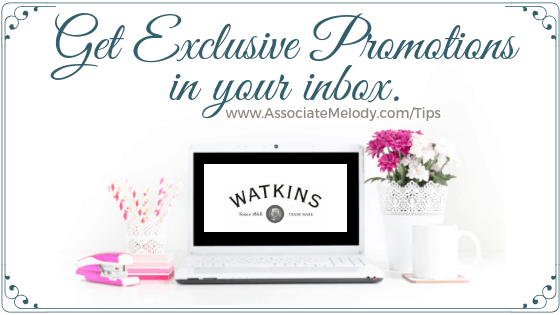 Welcome friend, here’s where you can subscribe to get all the latest and greatest Watkins news, including Watkins product specials delivered to your inbox each month. Be the first to know about sales and new products! 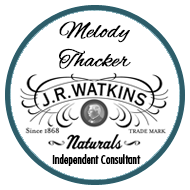 You’ll also receive recipes, household tips and exclusive offers only available through Melody Thacker, your Independent Watkins Consultant. Simply enter your name and email address, then follow the simple directions to confirm your interest. Canadian friends, please go here to subscribe! I’m pleased to offer you a free newsletter and to thank you for subscribing you’ll receive helpful ebooks to make your life easier. I look forward to serving you.